Zebra Technologies is one of the leaders in the world of Barcode Printing with more than 5 million Zebra barcode printers sold all around the world. The year 1969 marks the beginning of Zebra Tehcnologies as the manufacturer company of electro mechanic with a high speed. 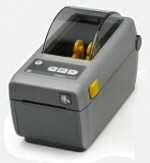 The company changes its policy towards labelling and ticketing systems in 1982, and from 1986 developed into Zebra Technologies as in the present. 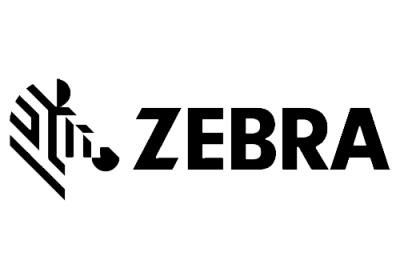 Zebra Technologies is based in United States of America and to maintain the quality and the product standard that is being manufactured by Zebra Technologies, they are complying with the International Standard ISO 9001. Zebra has a wide range of distribution including Europe, Africa, Asia Pacific that is centralized in Singapore.